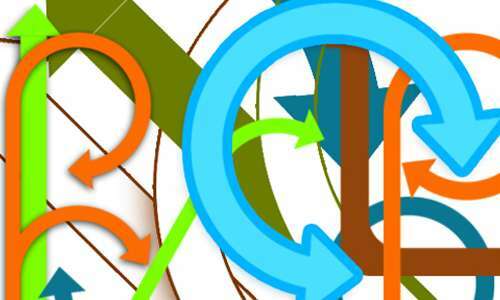 Photoshop is an effective tool in the hands of designers to create and play with their piece of artwork. With Photoshop we can give a new outlook to our design making our design project much stylish yet professional. Photoshop brushes are the most popular components of this design software that can enhance your creativity adding style to your design. 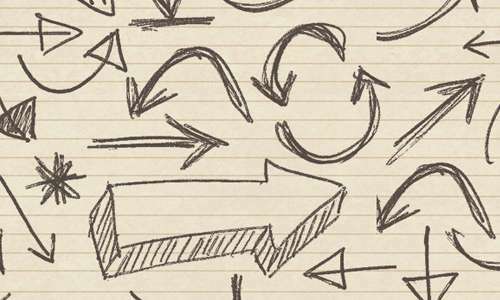 Here is a collection of 20 Impressive Arrow Brushes for Photoshop which have been searched out for your inspiration. Come take a look and browse through this heart throbbing collection. Hope you like them and do let us know about your worthy comments. Enjoy Browsing!! Arrow Brushes – A set which includes 23 arrow brushes for CS3. 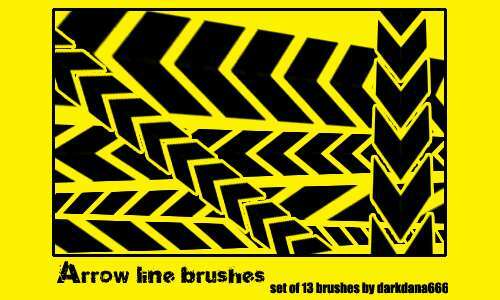 Arrow Line Brushes – There are 13 brushes included in this set made in photoshop CS2. 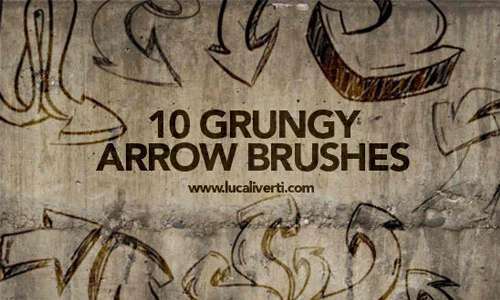 Grungy Arrow Brushes Set – A set of includes 10 grungy hand drawn arrow brushes. 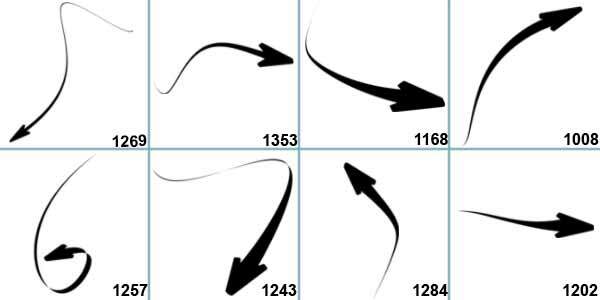 Arrow Brushes – Nice set with 12 arrows brushes for adobe photoshop. 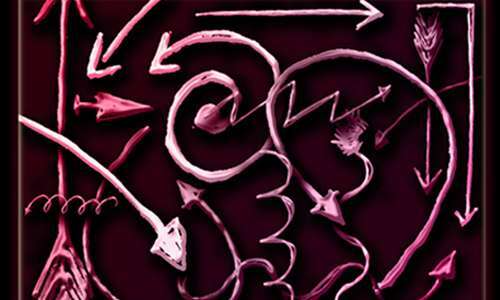 Arrow Brushes by Vrubble – There are 160 arrow brushes included in this set which were made in PS CS2. 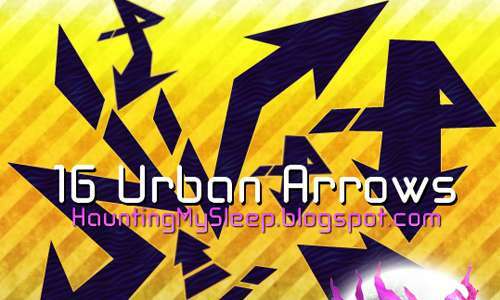 16 Urban Arrow Brushes – A set which includes 16 urban arrow brushes. 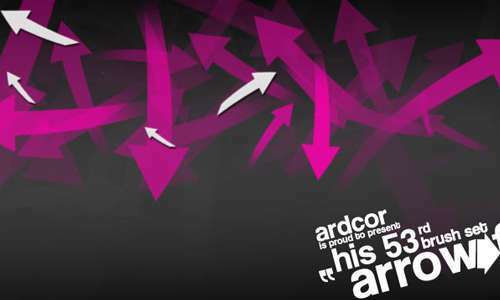 Arrow Funk Set 1 – A set of arrow brushes created by ardcor. 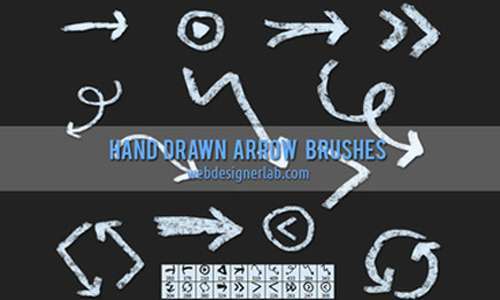 Free Arrow Brush Set – A set of high resolution hand drawn arrow brushes. 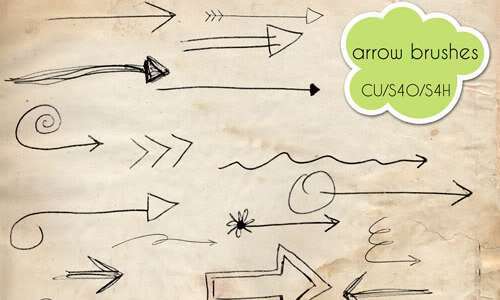 40+ Hand Drawn “Arrow” Photoshop Brushes – There are over 40 hand drawn arrow brushes included in this set. 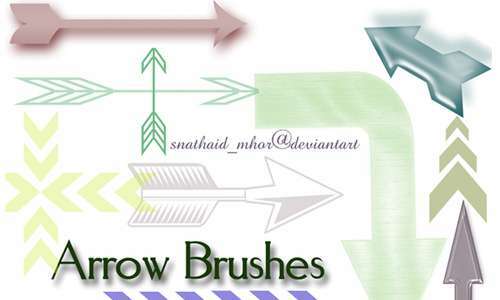 Ultimate Arrows Brush Set – A set of high resolution arrow brushes created by ultimategift. 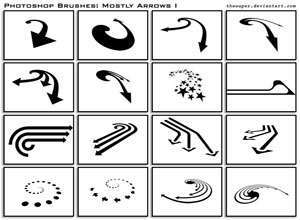 Arrow Brushes – A set which includes 28 arrow brushes. 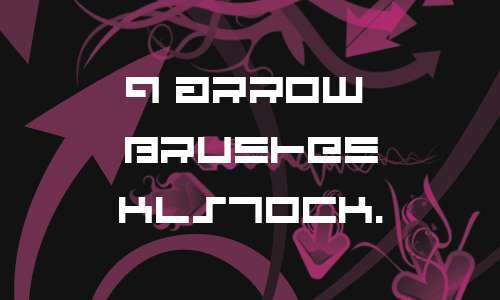 Arrows Brushes – A set which includes 16 brushes. 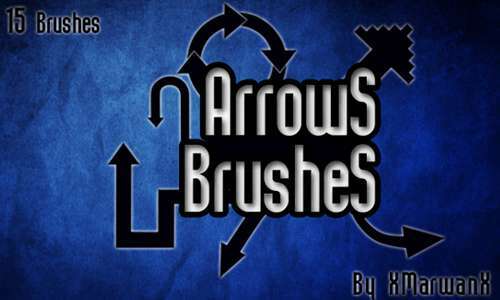 Arrow Brushes – A set of hand drawn arrow brushes. 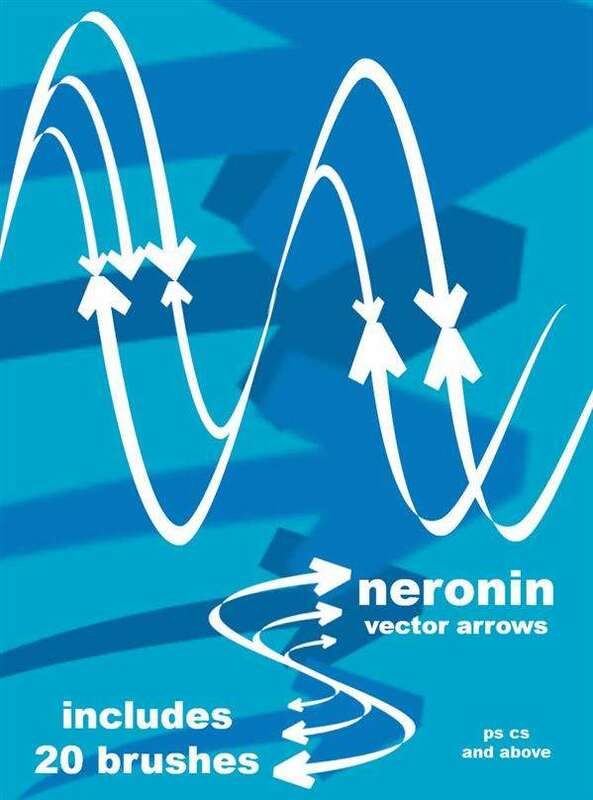 Vector Arrowz – A set of arrow brushes created by neronin. 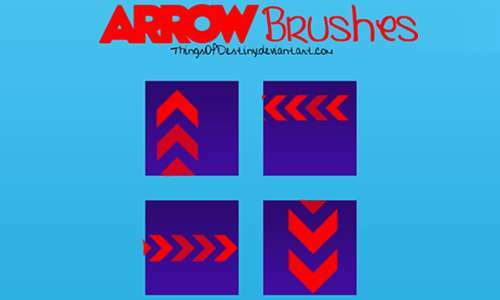 Arrow Brushes – A set of arrow brushes created by ThingsOfDestiny. 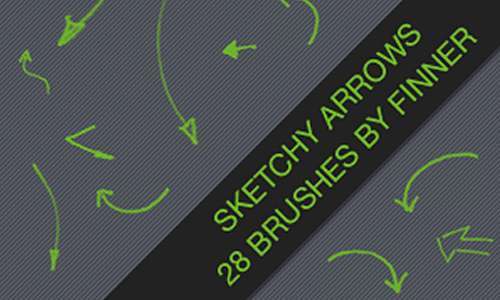 Sketchy Arrow Brushes – There are 28 sketchy arrow brushes included in this set. 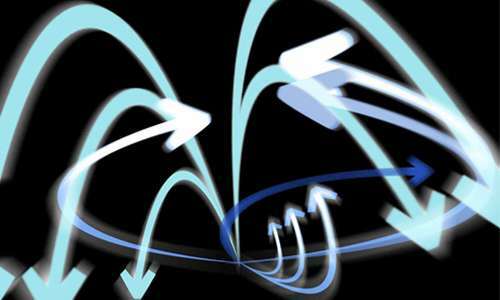 Soft arrow – Eight brushes of soft arrow for photoshop. 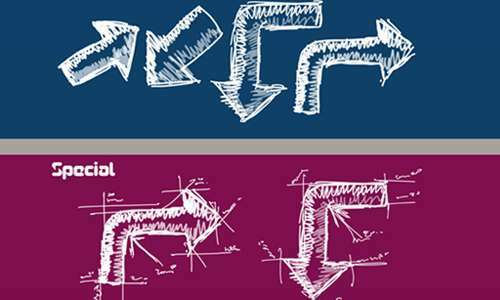 Grungy Hand Drawn Arrow Brushes – There are 20 grungy hand drawn arrow brushes included in this set. 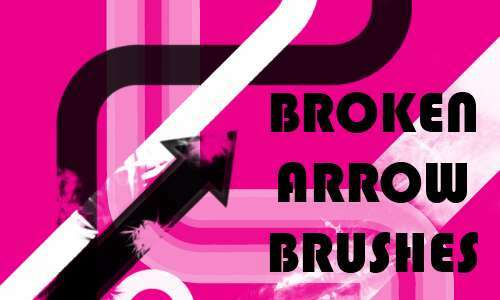 Arrow Brushes CS4 – A set which includes 9 arrow brushes.